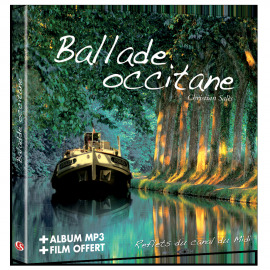 Music There are 15 products. 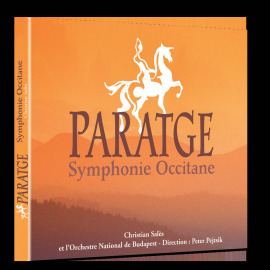 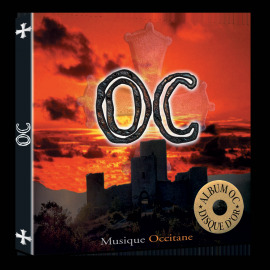 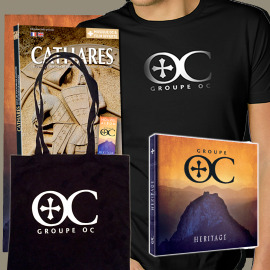 Listen to PARATGE Occitan Symphony, recorded with the National Orchestra of Budapest and composed by Christian Salès, leader from Groupe OC. 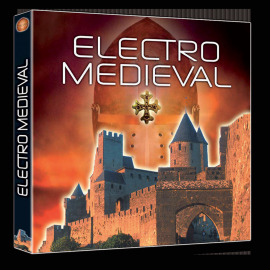 Modern music meets medieval music. 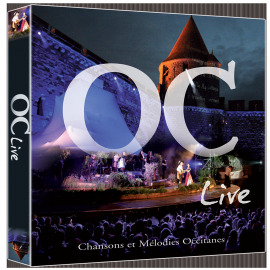 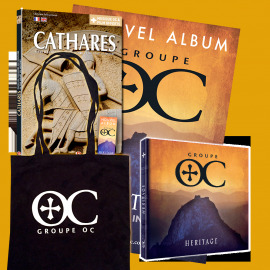 Melodies take you through Languedoc landscapes in the Cathars' footsteps. 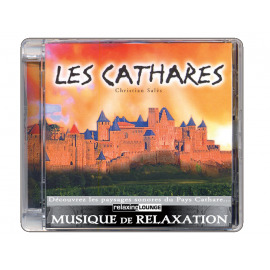 Relax, Dream, Escape... with this timeless music! 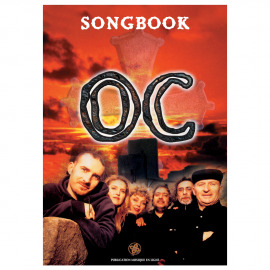 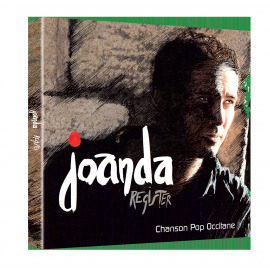 Joanda sang with Groupe OC, on several tours. 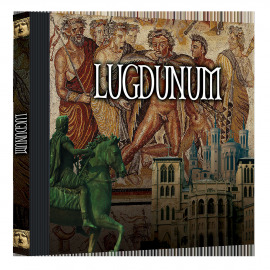 Today, we are proud to present his first album "Register."